No cost to register for an open seat (Click Above) – Please register to assure yourself a seat for the event, as seating is limited. Free Parking. Preferred seating available for a nominal fee. Contributions welcome to help defer cost of the event. Sponsorships Available. Dr. Rudolph Tanzi was a 1976 delegate to the National Youth Science Camp representing Rhode Island. He is now the Joseph P. and Rose F. Kennedy Professor of Neurology at Harvard University, and Vice-Chair of Neurology and Director of the Genetics and Aging Research Unit at Massachusetts General Hospital. Dr. Tanzi directs the Alzheimer’s Genome Project and over the past three decades discovered many of the genes responsible for Alzheimer’s disease genes and other neurological disease genes including that responsible for Wilson’s disease. He also developing several novel therapies for Alzheimer’s, two of which are in clinical trials in patients. 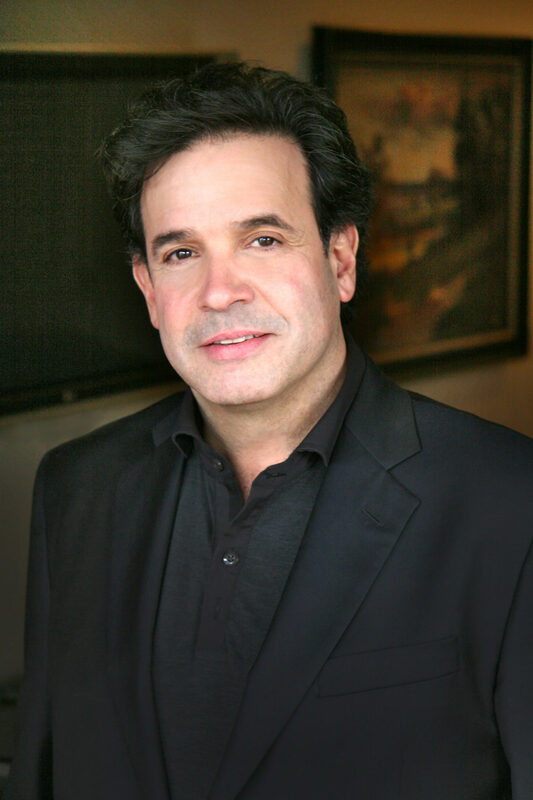 Dr. Tanzi has co-authored over 460 research articles, including three of the top ten most cited AD papers and contributes regularly to Huffington Post and San Francisco Chronicle. He also co-authored the popular trade books “Decoding Darkness: The Search for the Genetic Causes of Alzheimer’s Disease” and New York Times Bestseller, “Super Brain” with Dr. Deepak Chopra. Dr. Tanzi also hosts the nationwide public television special, “Super Brain with Dr. Rudolph Tanzi” that explores new discoveries in neuroscience to maximize the potential of the human brain in practical and actionable ways. Dr. Tanzi will present a lecture at 7:00 PM on December 2, 2015, in the Geary Auditorium in Riggleman Hall on the campus of the University of Charleston. This lecture is free and open to the public, but registration is required (click the button at the top of this page). Alzheimer’s disease is the most common form of dementia affecting the elderly and is characterized by global cognitive decline in learning, memory, reasoning and judgment. Alzheimer’s disease is strongly influenced by both genetic factors and lifestyle. Certain rare gene mutations, e.g. in the APP, PSEN1 and PSEN2 genes guarantee onset of Alzheimer’s disease before 60 years old. Most cases of Alzheimer’s disease (>97%), however, involve genetic susceptibility factors that interplay with each other as well as environmental factors and lifestyle to determine life-long risk. Major lifestyle factors include diet, levels of exercise, intellectual stimulation and social engagement, stress levels and trauma, as well as sleep patterns. In Dr. Tanzi’s presentation, the genetic and environmental factors contributing to risk for Alzheimer’s disease will be reviewed along with emerging therapeutic strategies for treating and preventing this devastating disease. In addition, the effects of Alzheimer’s disease on the brain, mind, and consciousness will be considered. In particular, the question of how the concept of “self “can be further refined in view of the effects of Alzheimer’s on the brain and mind will be discussed. Further elucidation of the relationship between brain function, mind, consciousness, and the cosmos will also be presented based on the concepts put forward in Dr. Tanzi’s recent book “Super Brain,” as well as his new book (Nov. 2015), “Super Genes,” co-authored with Dr. Deepak Chopra.